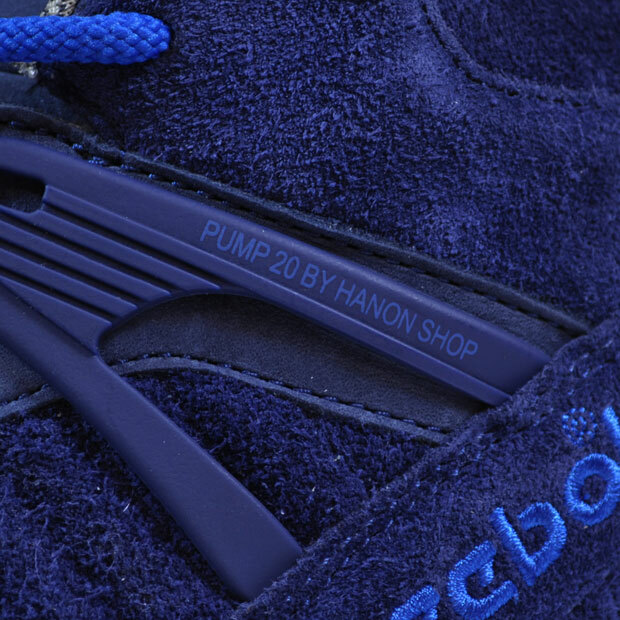 This release sees Hanon team up with Reebok and get creative with the ‘Omni Zone’, a member of the ‘Pump’ family that is instantly recognisable. 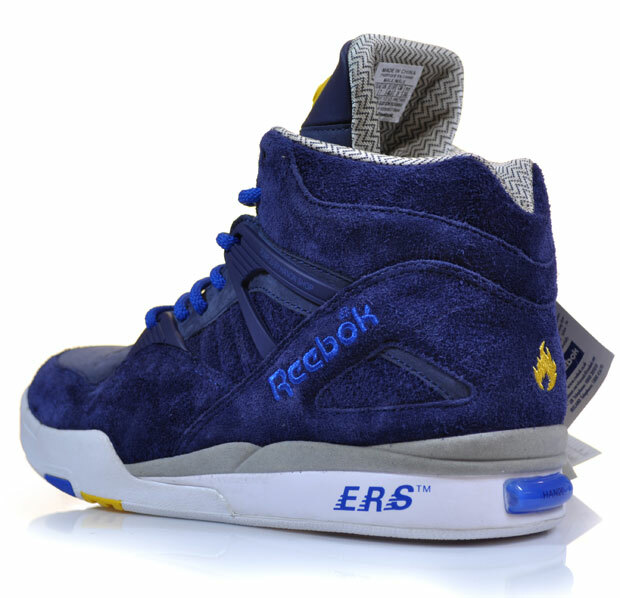 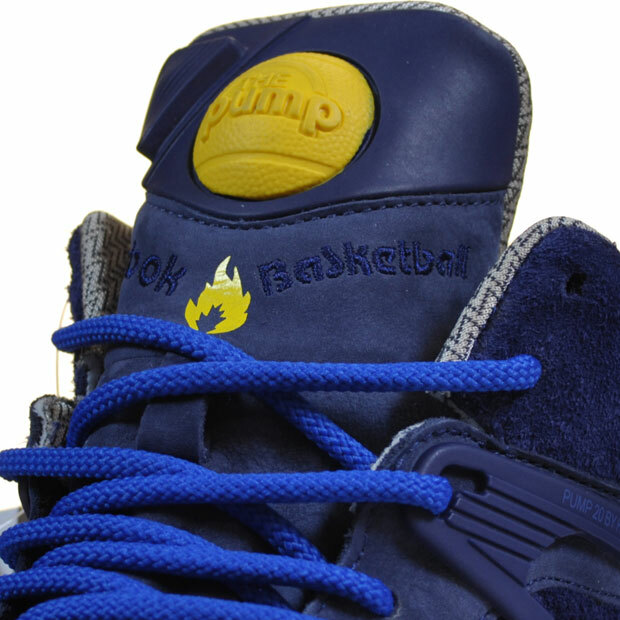 It’s a special collaboration that represents 20 years of Hanon and the Reebok Pump. 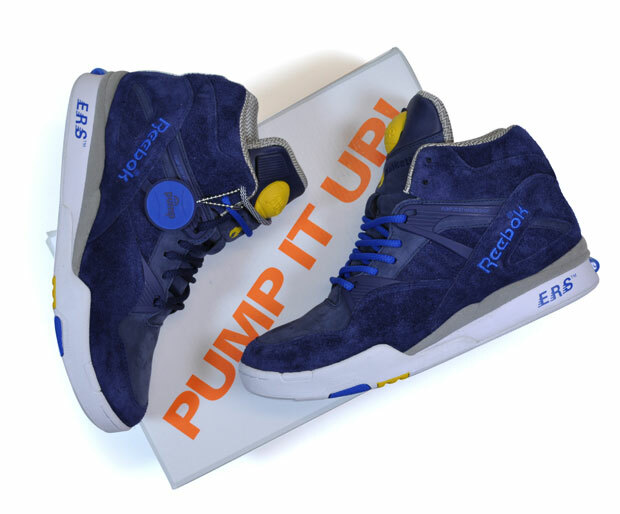 If you like your Pumps executed well then it doesn’t get much better than this really. 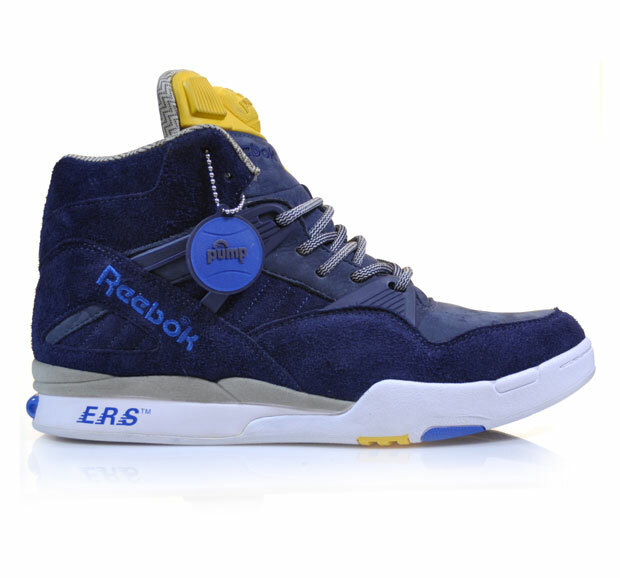 Super plush reverse leather, premium suede and nubuck are the materials that construct this shoe and it’s a combo that combines so well with the colour palette. 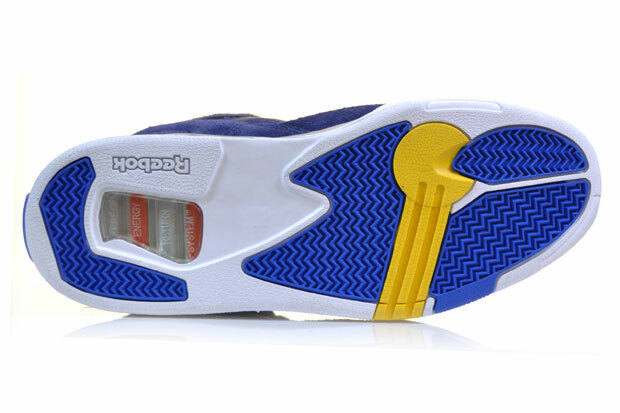 Midnight blue dominates the upper and hits of grey and yellow in all the right places couple with the pure white outsole making for an absolute banger of a make-up. 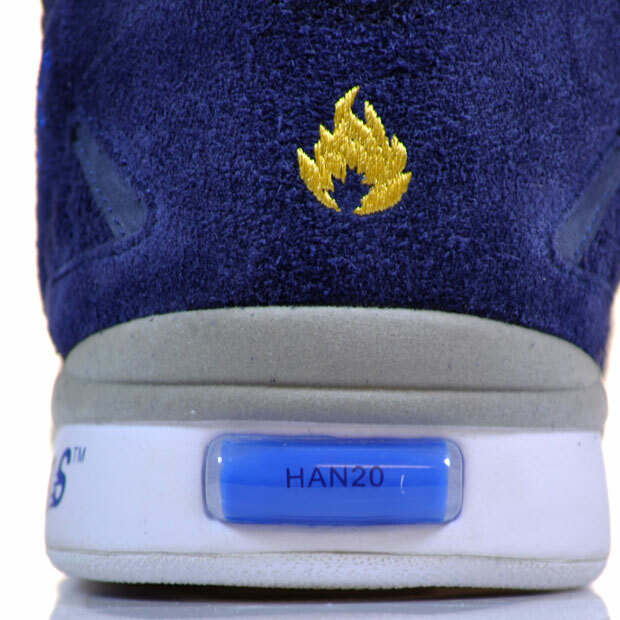 Various details such as the Hanon ‘Keeps On Burning’ flame logo can be found on the tongue and footbed, and also the ‘Han20′ text detail is subtly lurking on the heel. 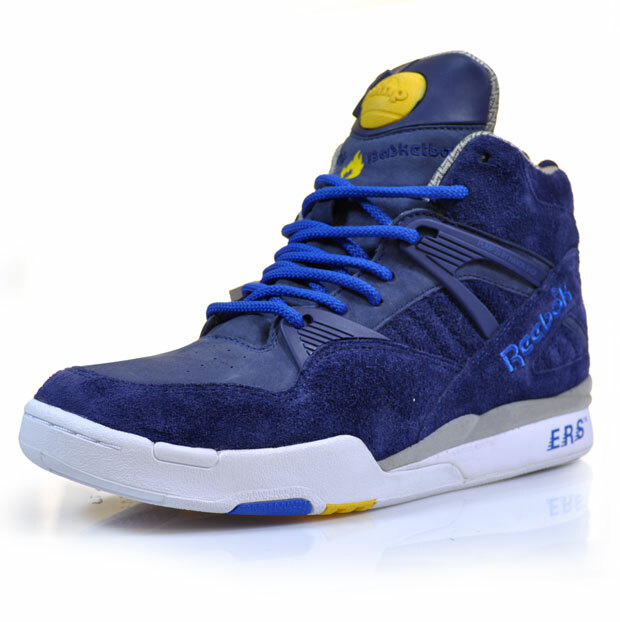 The shoe comes with three sets of laces, one tonal and two that contrast the midnight blue. 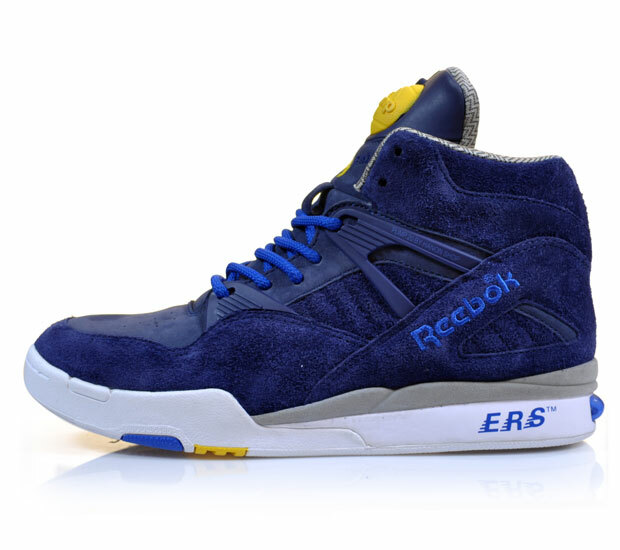 These are available in very limited numbers and are launching over at Hanon on Friday 18th March 2011.